In the last years, oil prices fell 50% which makes several OPEC countries suffer. Although they decided to hold their production back to raise crude prices that doesn’t help all their members to balance their budgets. That might not change soon. 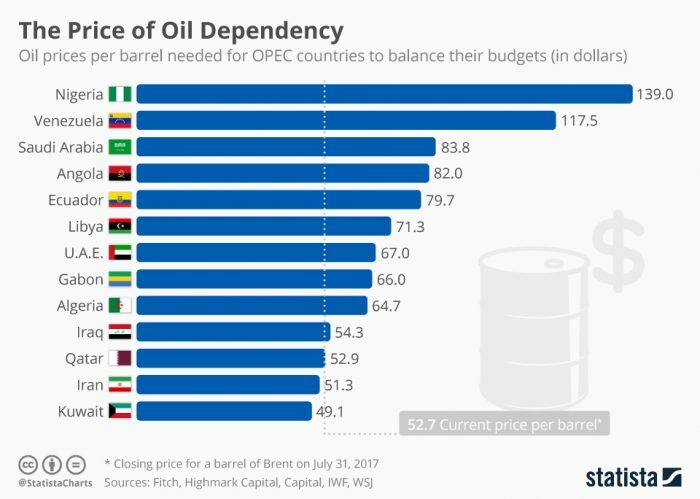 Last year, we wrote about how OPEC countries decided to hold back their production and even before that we analysed the upcoming situation thoroughly. 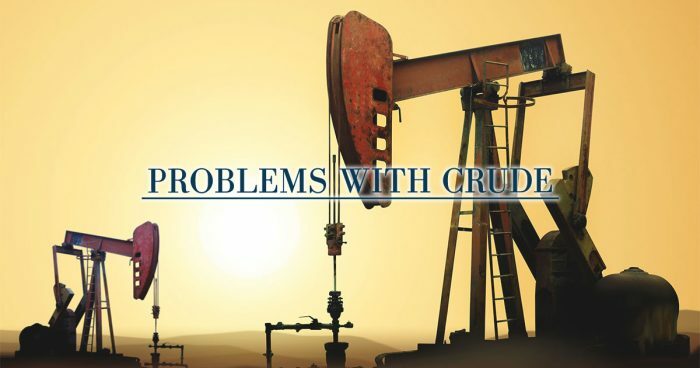 We concluded that even if OPEC countries have the will of iron in slowing down their production, there are several other circumstances that may interfere with their plans. That shows in the historic Brent prices too. 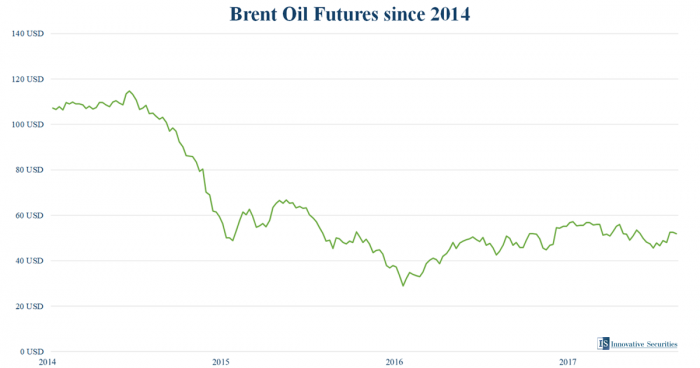 Falling slowed in the last year, but prices are still changing often and Brent can’t break through the $60 barrier, which would be best for most OPEC countries. No matter how hard they try to slow their production, prices don’t go up, even if they started to compete in how much they hold back themselves. The reason is simple: other countries are revving up their production and the US is restarting shale oil production. According to some opinions, with their huge shale reserves, the US has the most oil now. There is a price sweet point for them at around $40-50 to produce oil, but in the last year, technology advanced far, and that makes production cheaper and cheaper for them. Therefore, oil prices are expected to stay roughly the same as now and that may test the will of OPEC countries again.